Do you work in a domestic household, family office, private aircraft, yacht or hospitality? Are you a Butler, House Manager, Housekeeper, Chauffeur, Family Office Accountant, Yacht Captain, Aircraft Captain or looking for opportunities in Hospitality? 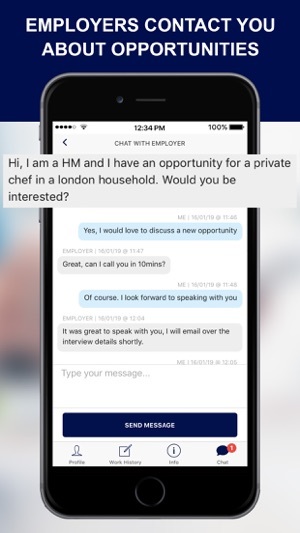 You have just found the App that matches Employers directly to you so you do not need to apply for jobs or keep submitting your CV to recruitment agencies! 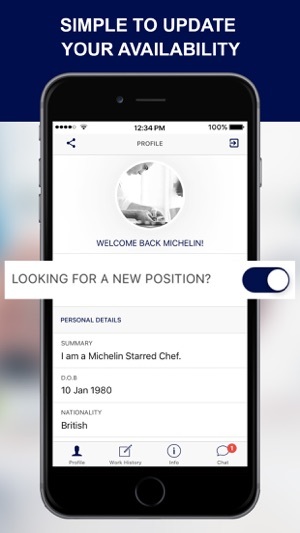 Employers who use the Marlin App will find you directly and contact you with the best opportunities. Keep your profile up-to-date with a good amount of work history and you will be alerted by DM, email or phone when an Employer wants to discuss a job vacancy with you. 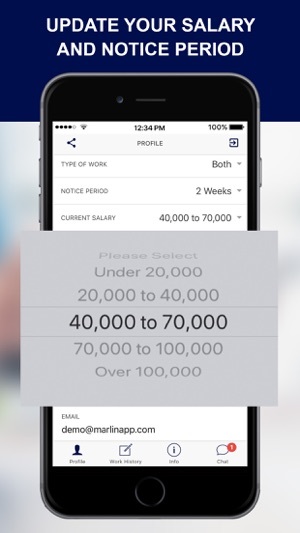 Find your next opportunity in the private staffing sector with the Marlin App. 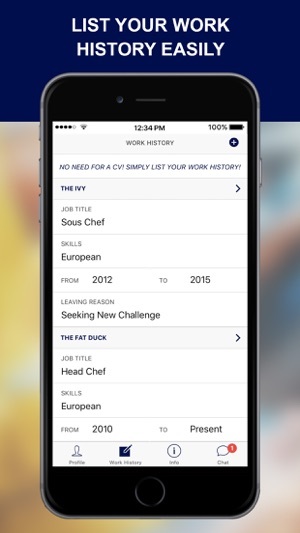 Our App allows Employers to find you based on your profile and experience then contact you directly about any vacancies they have. No CV upload is required, simply enter your profile, skills and work history to gain access to the best international opportunities. Nice and simple! With direct access to Employers, the Marlin App takes away the agency in the middle ensuring that you are dealing directly with Private Staff Employers. You do still have the support of our team if you need assistance with the platform at any time. 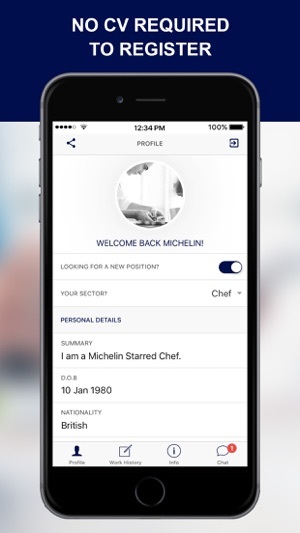 This App was built for Job Seekers to connect directly with Employers, your feedback is important to us to constantly improve the platform to ensure the best opportunities are available to you quickly. Register for FREE today and get access to the best international opportunities in the Private Staffing and Hospitality sector. The Jobs page has now been removed. Employers can now contact Job Seekers in the Private Staff sector directly with the best opportunities. Other minor technical issues reported by users have also been addressed.